The Papermaker Gridiron Association (PGA) has been in existence since 1991. 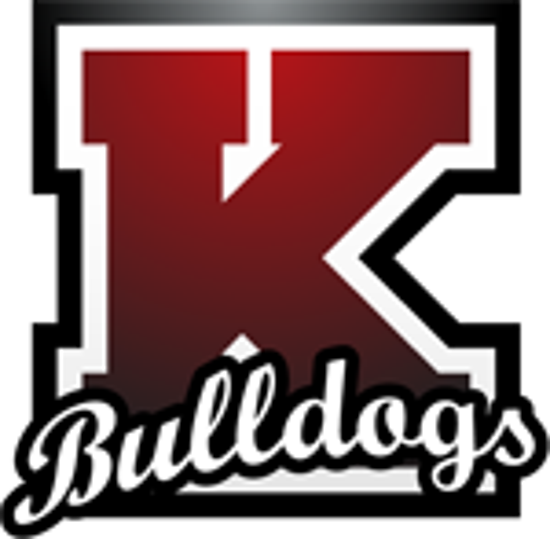 The organization's full charter is to provide a safe learning environment for youth, from the Kimberly Area School District, interested in playing tackle football for a Bulldog Football Team. The PGA is run 100% by local volunteers. PGA members, coaches, and various support staff are made up of generous people who put the lives of youth first and foremost. What these volunteers receive in return is the satisfaction of helping a young child become a young adult. There has always been no charge to participate in Bulldog Football. We rely on the generous support of our community and sponsors to help provide a safe learning environment where youths in the community can learn the great sport of football. Your generous contributions go to supplying equipment purchases and re-certifications, field maintenance, medical personnel at the games and officiating at our events. ©2019 Papermaker Gridiron Association / SportsEngine. All Rights Reserved.